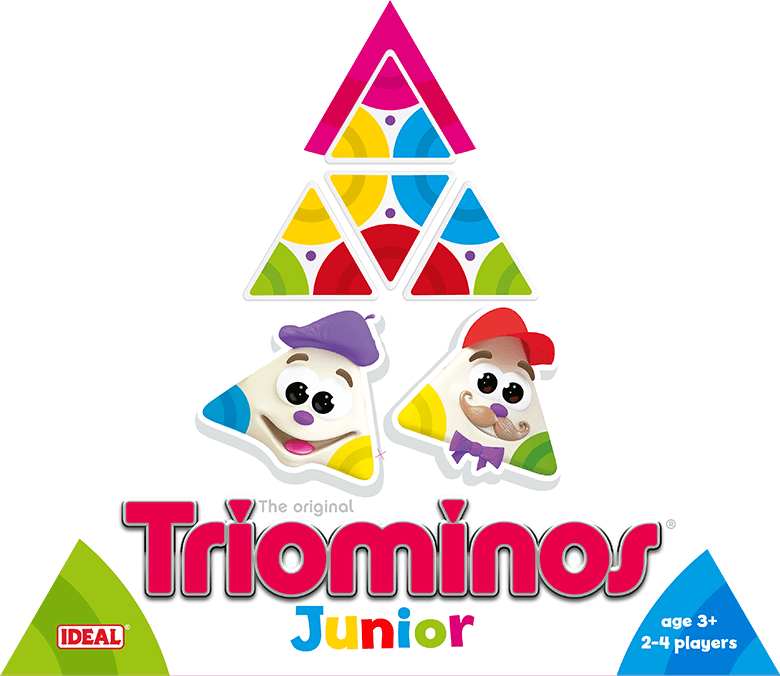 Triomino Junior is an exciting, fast-paced game where colour and number matching are key. Triominos Junior was designed to teach children colour, number recognition and develop basic strategy concepts. 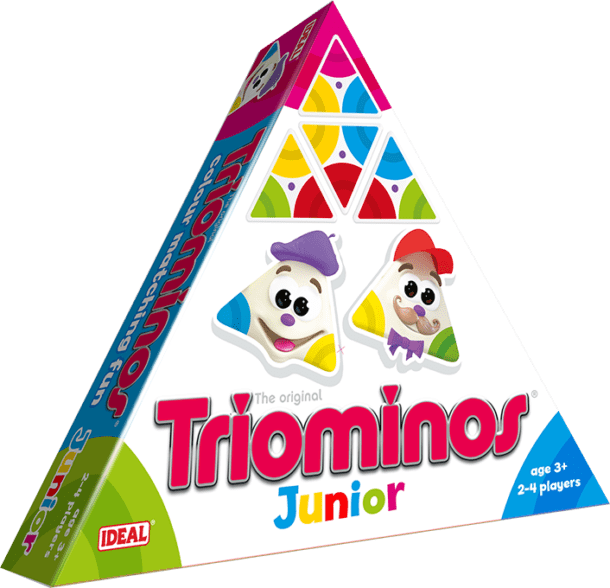 Lay Triominos by correctly matching the colour and numbers on the sides of your tile with any already on the table that they touch. 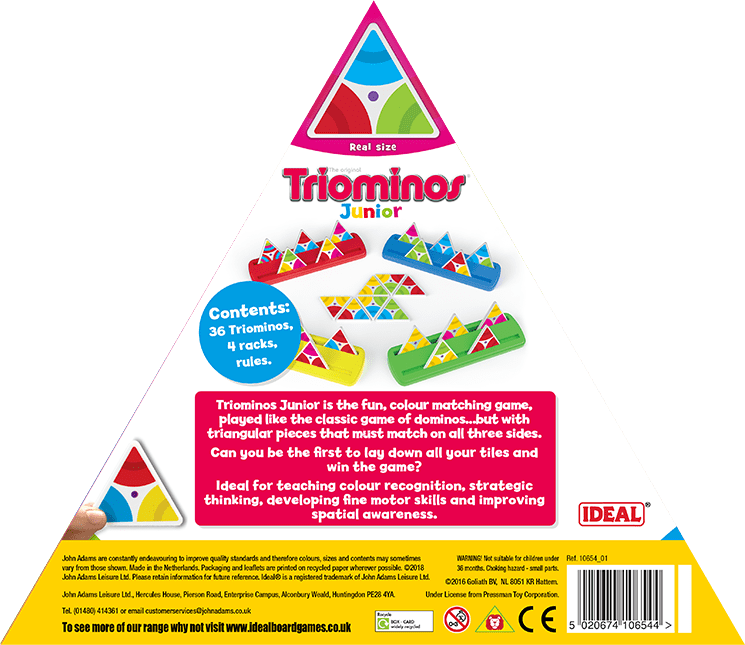 Gain the greatest amount of reward counters to win!